Play along at home! 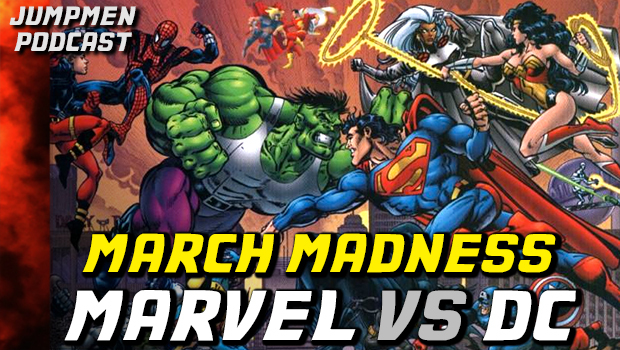 March Madness tournament to decide the best comic book character, Marvel or DC! Play along at home with the Official Tournament Bracket!